Fire Station #1 215 Commerce St, Central Business District Photo taken 3-31-14 at 10:40 am by Les Crocker Built in 1907. 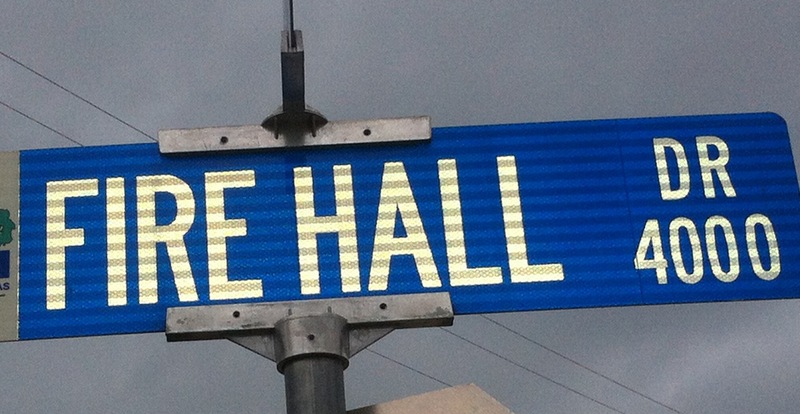 Served the central business district until 1980. Now houses the “150 Years of Fort Worth” exhibit. Fire Station #2 1000 Cherry St. Central Business District. Photo taken 3-31-14 at 10:44 am. by Les Crocker Built in 1930. This building still has the pole that the firemen would slide down. I was told many years ago when I toured the Station that the firemen no longer slide down the pole, too many ankle accidents. “Update”: After I published this, I had some firemen say that the poles are still being used??? Fire Station # 20. 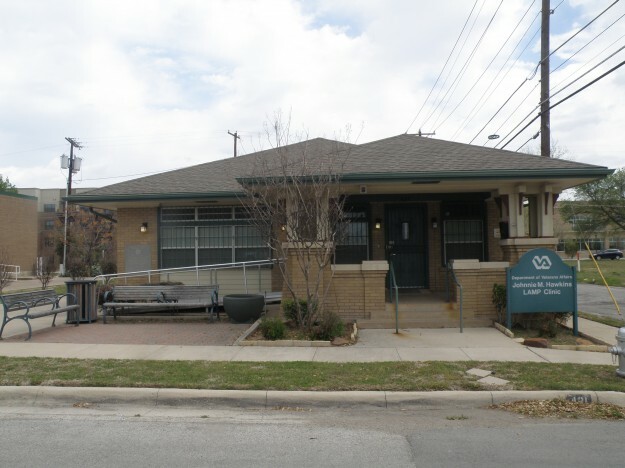 4147 Meadowbrook Dr. East Fort Worth. Photo taken 3-31-14 at 11:00 am by Les Crocker. Built in 1928. 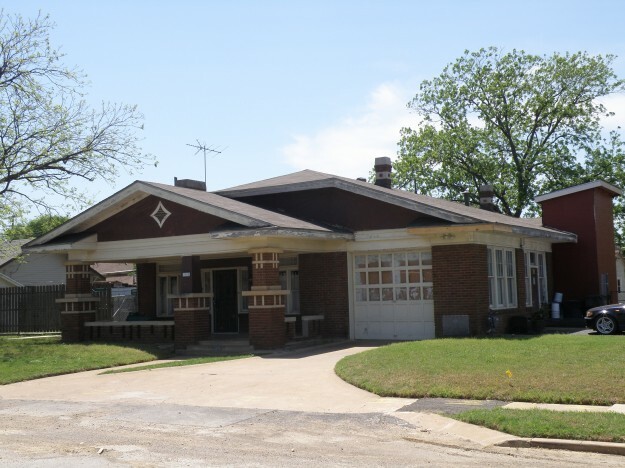 It is a bungalow style building designed to blend in with the neighborhood. Now used as an Art center. Fire Station # 14 3401 Ave I, Polytechnic. 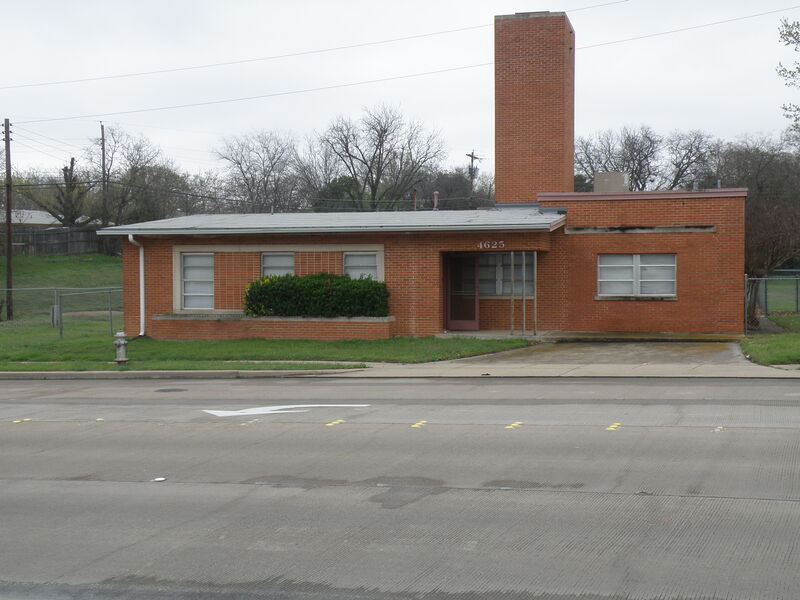 Photo taken 3-31-14 at 11:53 by Les Crocker Built in 1938 to replace the smaller outdated Fire Station at 1413 Vaughn. 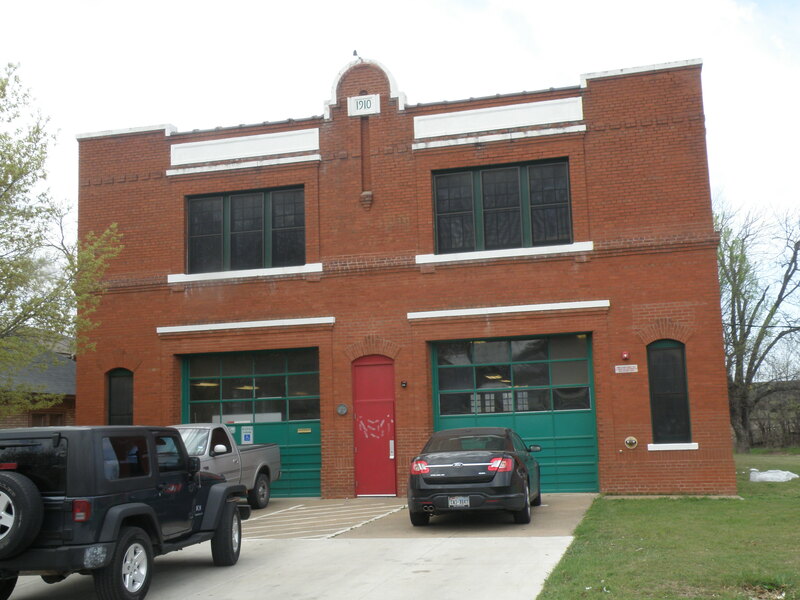 Fire Station # 14 1413 Vaughn St. Polytechnic. Photo taken 3-31-14 at 11:56 by Les Crocker Note: This was the first Polytechnic # 14 Station , later moved to Ave I Built in 1913. When this building was built, it serviced the City Of Polytechnic. The Fire Dept. 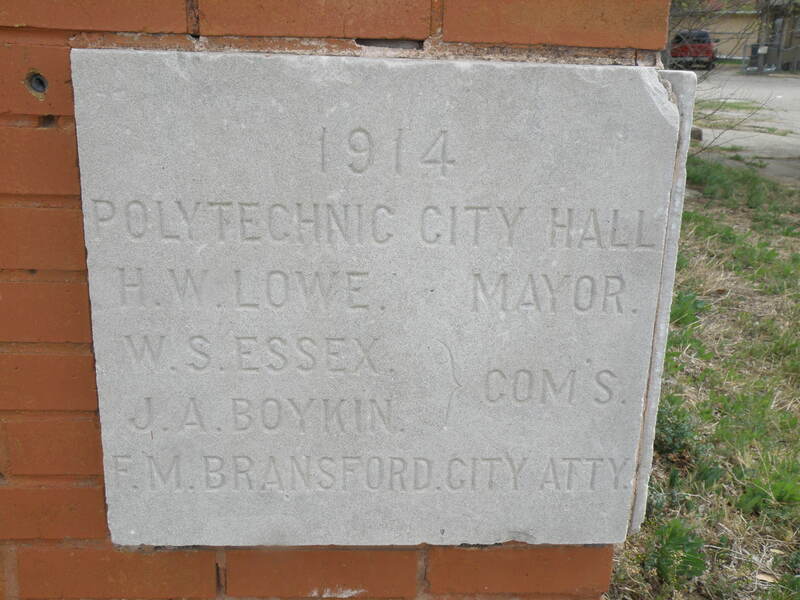 and City Hall shared the building in 1921. After Polytechnic was annexed by The City of Fort Worth this station became a part of Fort Worth’s System. In the 50’s it was a bakery called Partlow’s. 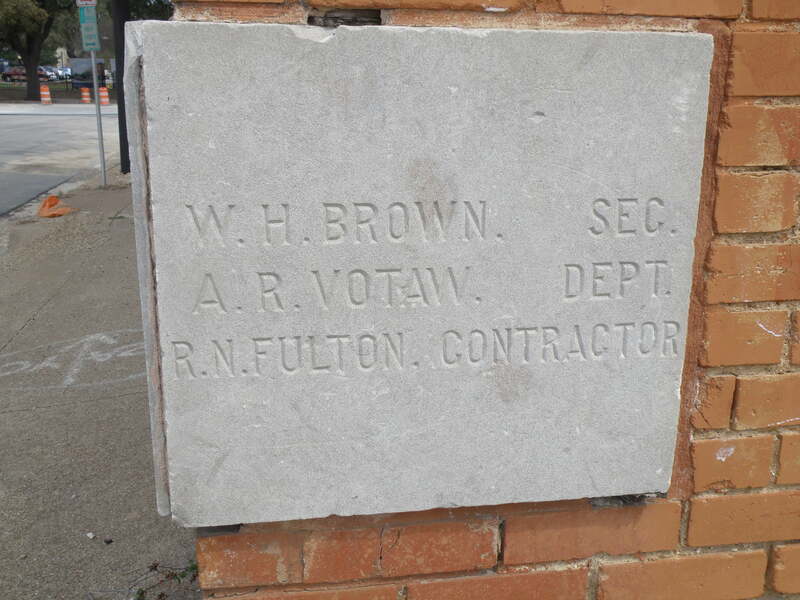 Partlow’s occupied the building for about 20 years. Fire Station # 17 3644 Ryan Ave, Southside District. Photo taken 3-31-14 at 12.24 by Les Crocker. Built in 1923. 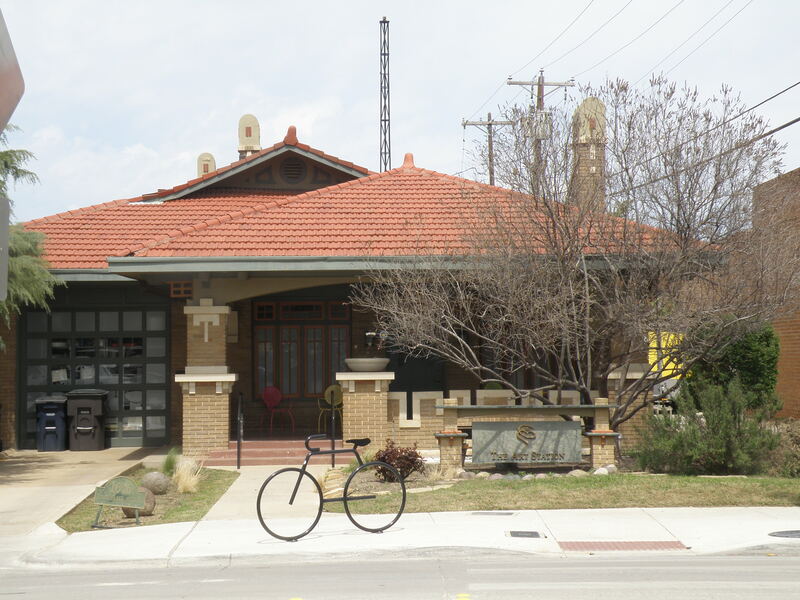 This was one of about ten bungalow style Fire Stations constructed in Fort worth in 1923,1924. Now used as an electrical co. Interesting note: The cornerstone has been removed and is now in the Masonic Grand Lodge in Waco. .Fire Station #16 1616 Park Place Ave Southside District. Photo taken 3-31-14 at 1:30 pm by Les Crocker. Built in 1922. Fire Station #6 431 Fulton. Southside District, Photo taken 3-31-14 at 1:42pm by Les Crocker Built in 1923. 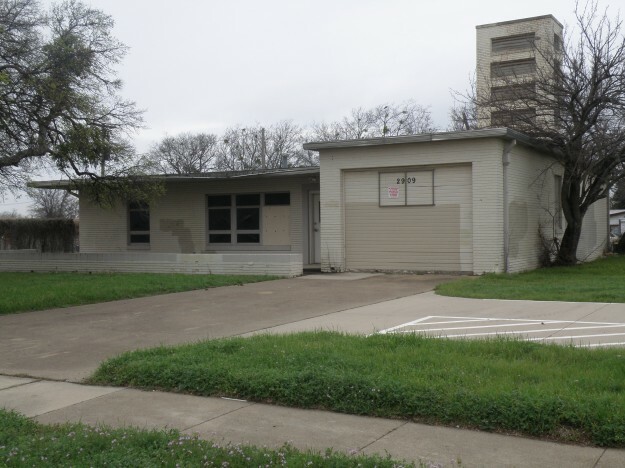 Fire Station # 5 503 Bryan Ave Southside District. Photo taken 3-31-14 at 1:45 pm. by Les Crocker Built in 1911. There is a Brewery in progress of being installed in this building. Fire Station #7 1601 New York Ave. Photo taken 3-31-14 at 1:52 pm by Les Crocker Built in 1930. 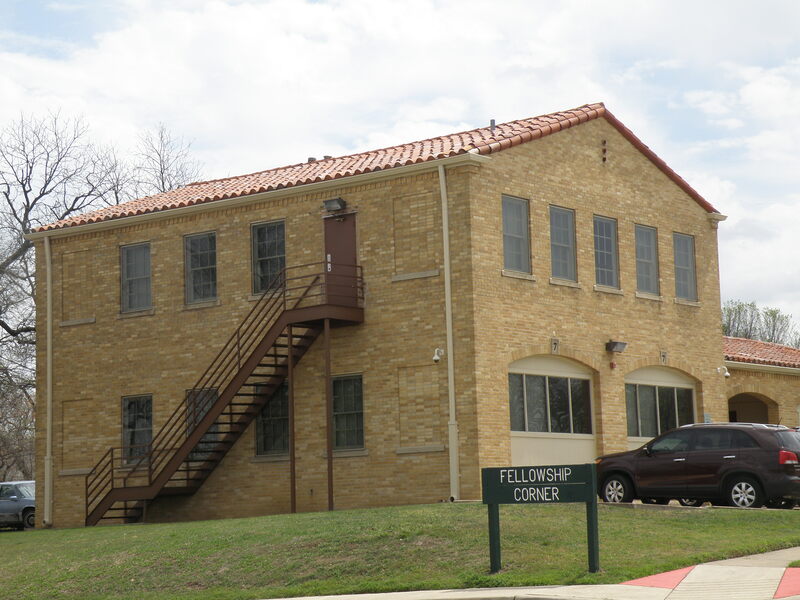 Fire Station # 10 2804 Lipscomb St. Southside District. 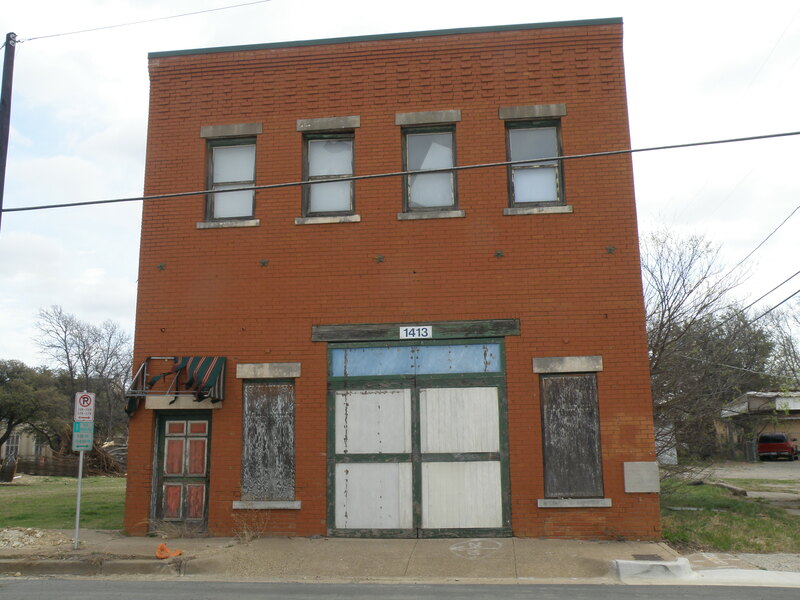 Photo taken 3-31-14 at 1:59 pm by Les Crocker Built in 1910 at a cost of $10,662. Almost identical to the Station #5 on Bryan St. It served as Fort Worth’s Tenth Ward Fire Station. Street Sign in Lake Worth. 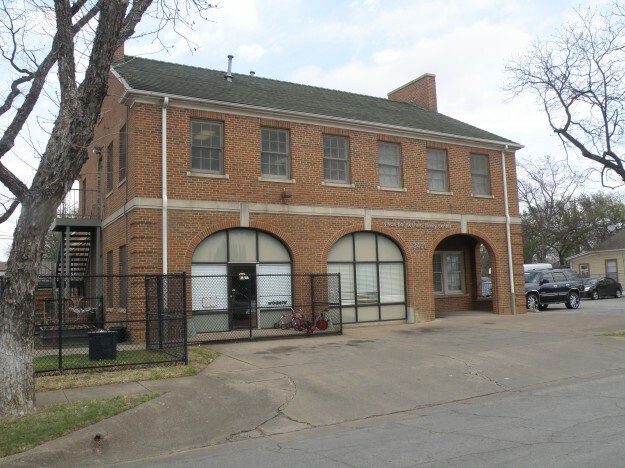 Fire Station # 18 at 1908 Carleton St and Camp Bowie. Photo taken 4-10-2014 by Les Crocker. 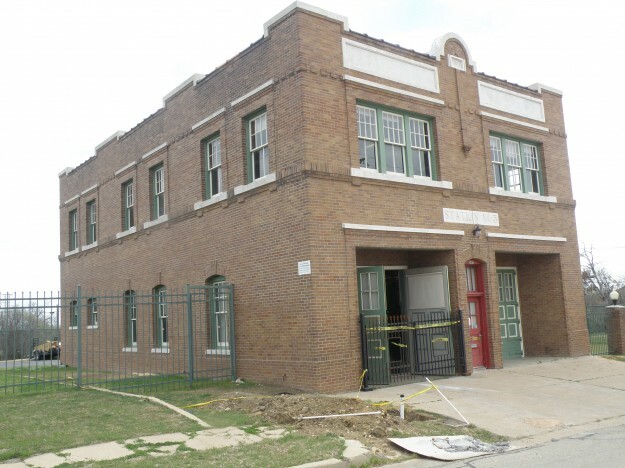 This Fire hall was built in 1923 and is the oldest Fire hall in Fort Worth still in use. It is 91 years old. 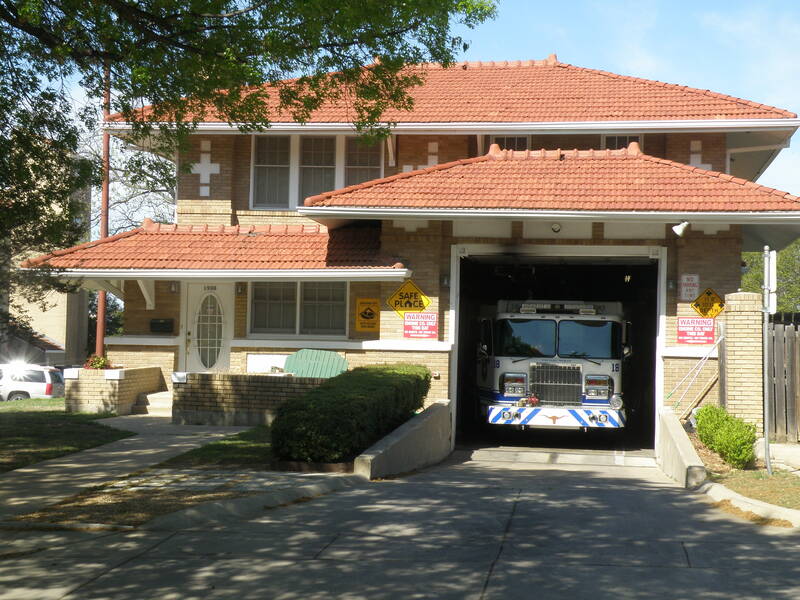 Fire Station # 12 Located at 2410 Prospect Ave. North Side Fort Worth. 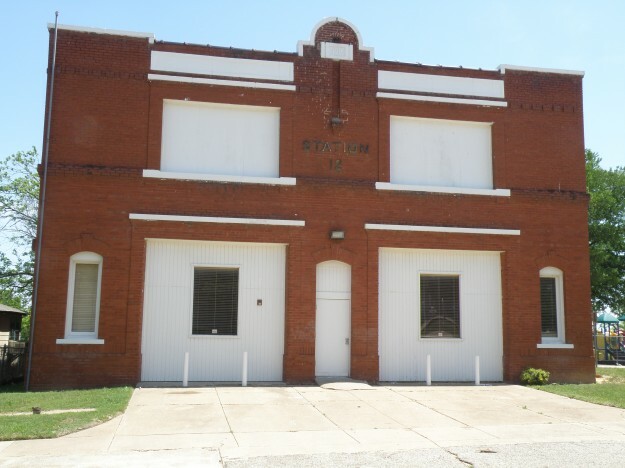 Built in 1910 to house horse drawn equipment. 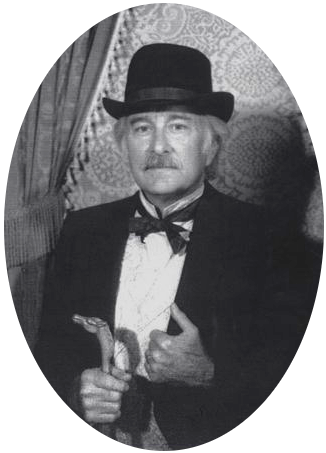 Photo taken by Les Crocker. 4-23-14 at 1:13PM. 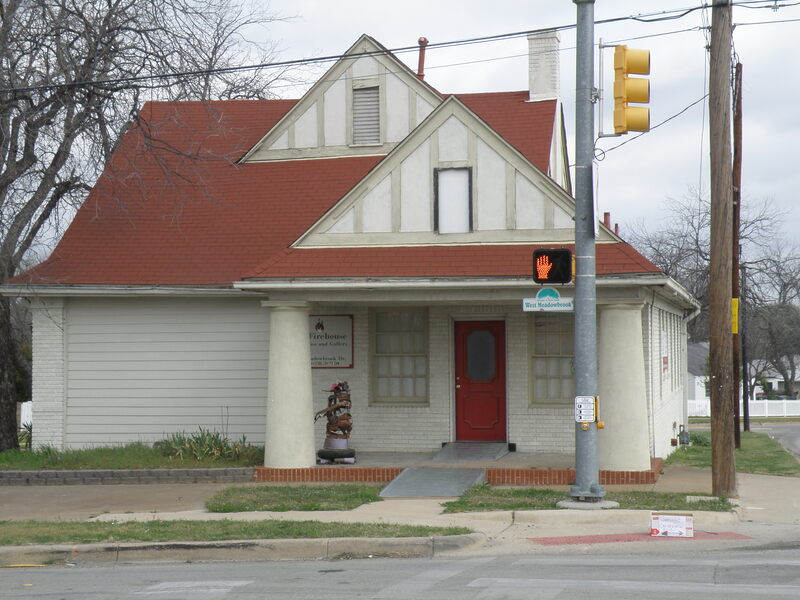 Fire Station # 15, located at 1905 Belmont Ave North Side Fort Worth. Built in 1932 designed to blend in with the neighborhood. Photo taken by Les Crocker 4-23-14 at 1:25 PM. The following three Photos were the results of a suggestion by Kent Worley. Photos taken by Les Crocker 3/18/15. when the NEW #25 was built on N Main on the south end of Meacham Field. A couple more former stations: Old #23, which I also worked at, is located at 3300 Cherry Lane. 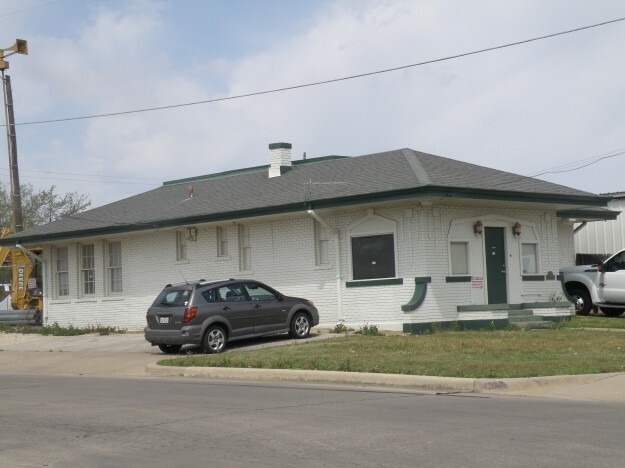 It is just north of the Camp Bowie West intersection is now houses “Northwest Engravers.” The station was replaced by one on Portales Drive (next parallel street west of Las Vegas Trail). My strongest memory of that station is that in the summer the dormitory could have been leased out for a meat locker. I usually slept under two blankets…..in JULY. 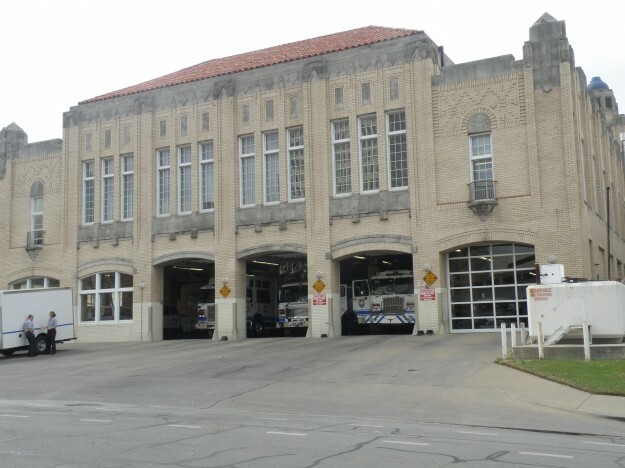 Fort Worth Fire Station #25 Schwartz Ave at N.E. 29th Street. 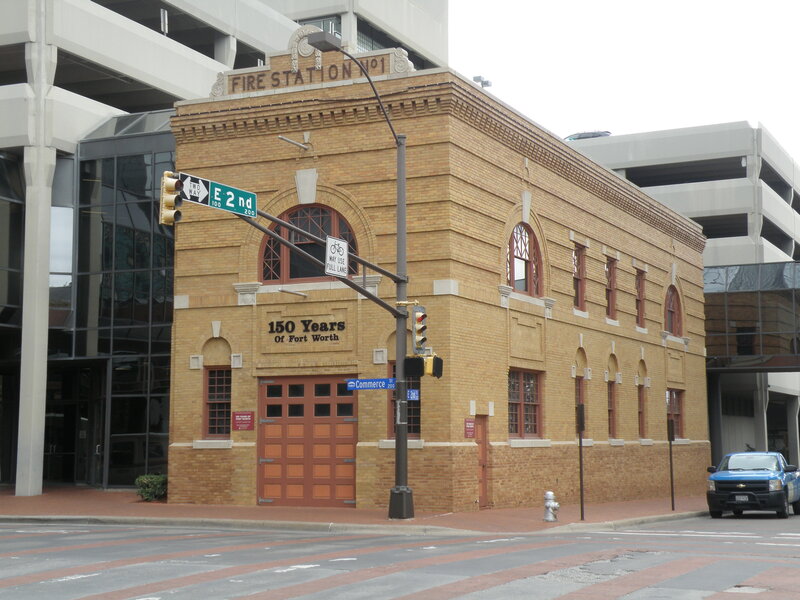 A fantastic view of Fort Worth in the distance from this Firehouse. 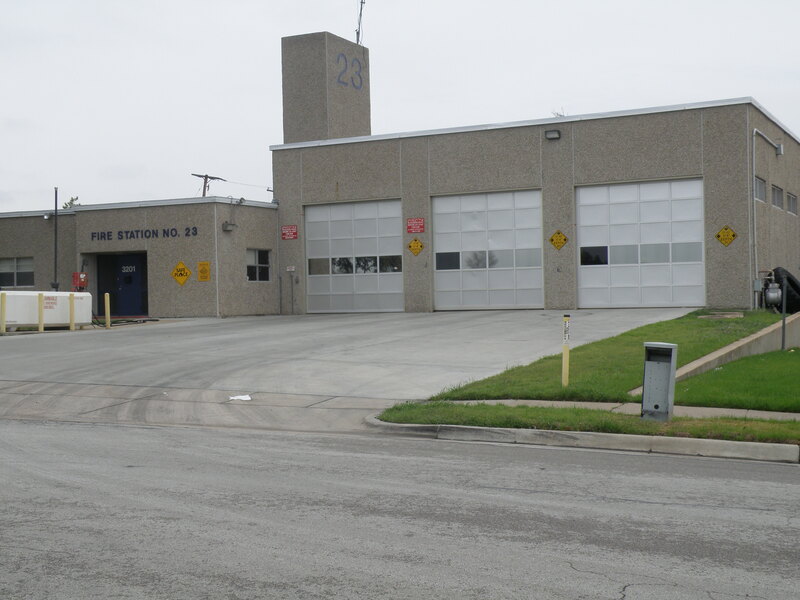 Station #23 now on Portales Drive. 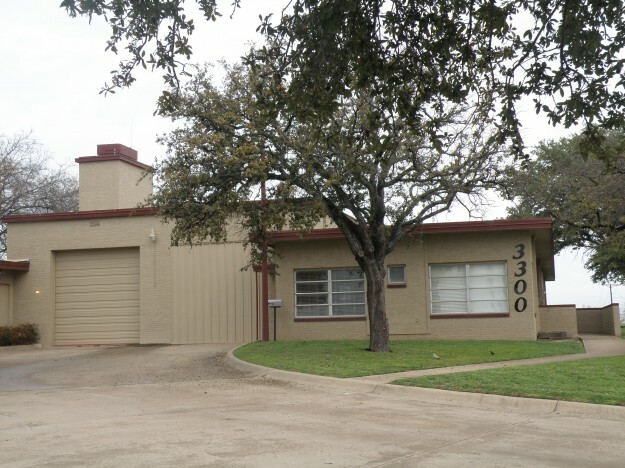 Fire Station #26 in the 4500 block of Granbury Road just South of Trail lake Dr. Now Closed. Photo taken by Les Crocker on 2/21/15 and suggested by Kent Worley.